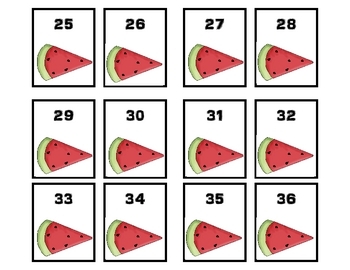 This watermelon themed activity is aligned to a first grade common core standard. 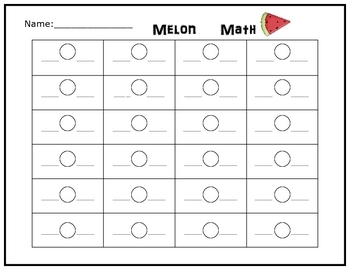 Students will compare two numbers using comparison symbols and then record their findings on a record sheet. 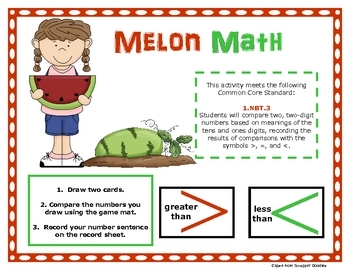 Numbers 1-100 are included along with game mats for four students. 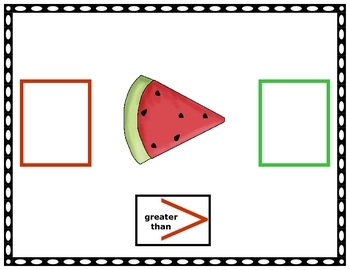 Graphics are from Scrappin' Doodles.